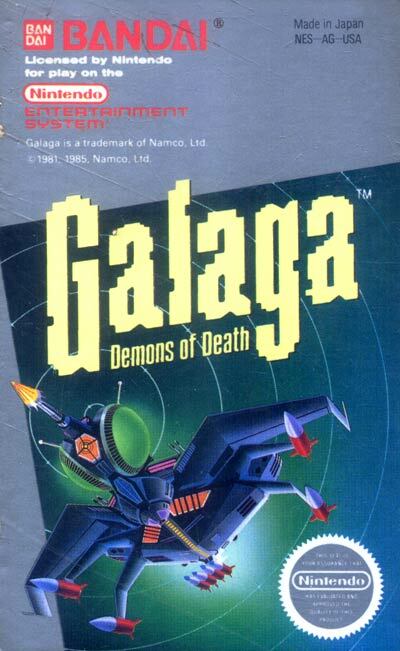 Galaga is a sequel to Galaxian and has similar gameplay. The player controls a spaceship (which can move only right or left) and shoots at swarms of incoming insect-like aliens that fly in formation above him and occasionally swoop down to bomb him in a kamikaze-like dive. The enemies in the top row will sometimes dive with one or two escorts. Enemies that survive a dive will rejoin the formation from the top. When all enemies are destroyed, the player moves on to the next level.